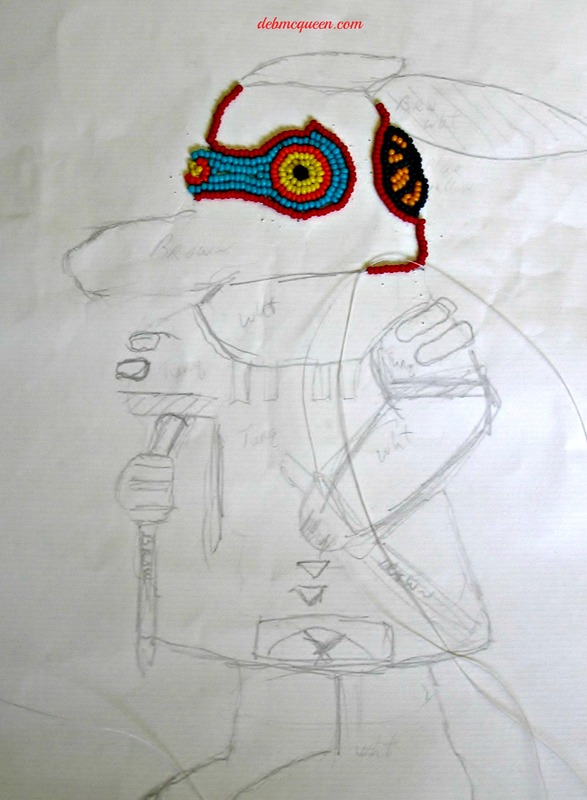 I am beginning a new bead embroidered piece. He is a 10″ tall Kachina Doll. I will make posts as the work progresses. Feel free to ask questions, if you have any. Previous The MASK is finished!